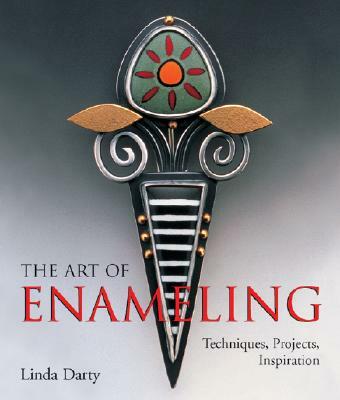 Offers a complete introduction to all of the popular techniques of enameling, with practical advice on how to set up a studio and detailed, step-by-step instructions for fourteen creative projects that use such methods as cloisonne, champleve, and plique, as well as the latest experimental techniques. 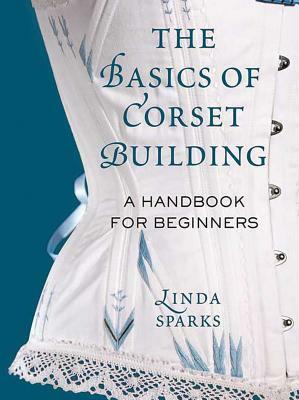 *Author: Darty, Linda *Subtitle: Techniques, Projects, Inspiration *Publication Date: 2006/08/28 *Number of Pages: 176 *Binding Type: Paperback *Language: English *Depth: 0.50 *Width: 8.25 *Height: 10.00. There's no greater feeling than getting the perfect item with the most features at the lowest price. Buying The Art Of Enameling By Darty, Linda through an authorized dealer such as UnbeatableSale.com is the only way to ensure its quality and authenticity. 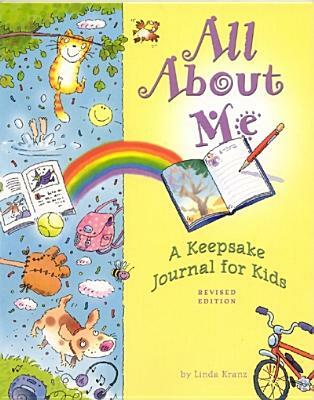 Most shops charge the list price for this item, which is $18.47. At UnbeatableSale.com, you save $0.88 on our everyday price - that's at least 5%! 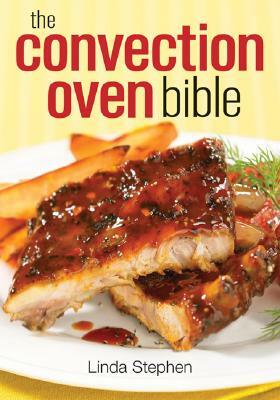 UnbeatableSale.com offers domestic shipping options for your convenience and even ships to many international locations. At UnbeatableSale.com we are committed to protecting the privacy of our customers and using personal information responsibly. 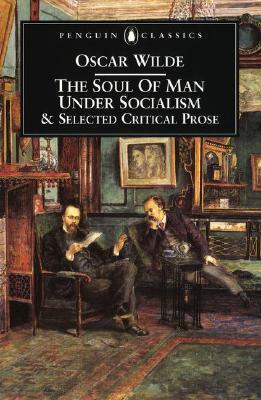 The Soul Of Man Under Socialism And Selected Critical Prose By Wilde, Oscar/ Lowling, Linda (EDT)/ Dowling, Linda C.